A celebration that continues to rise in popularity with each passing year, Cinco de Mayo is considered as one of the more enjoyable events throughout the United States and in various parts of Mexico. 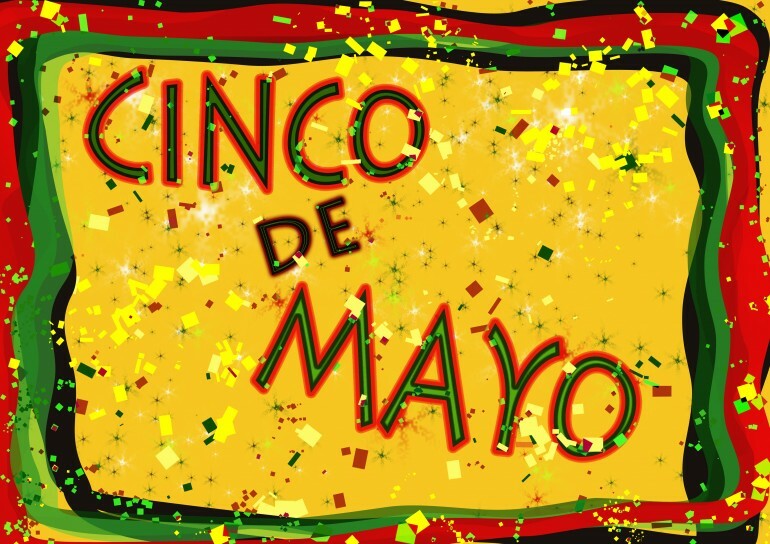 A holiday that honors the Mexican victory over French forces at the Battle of Puebla on May 5, 1862, Cinco de Mayo remains an important piece in Mexican culture, and its celebration practices have spread widely across the U.S. Though it is not Mexican Independence Day – even though many continue to confuse the two – Cinco de Mayo is as important to many because of the historical acts that occurred back in 1862. While many in Mexico use the day to reenact the battles of Puebla along with attending various political events, folks in the U.S. have turned the day into a festive celebration, with cities including New York, Los Angeles and Houston partaking in a variety of events. Designed in part to be a fun and relaxed holiday as well, here is a list of 10 quotes and jokes you will surely want to share this Fifth of May.